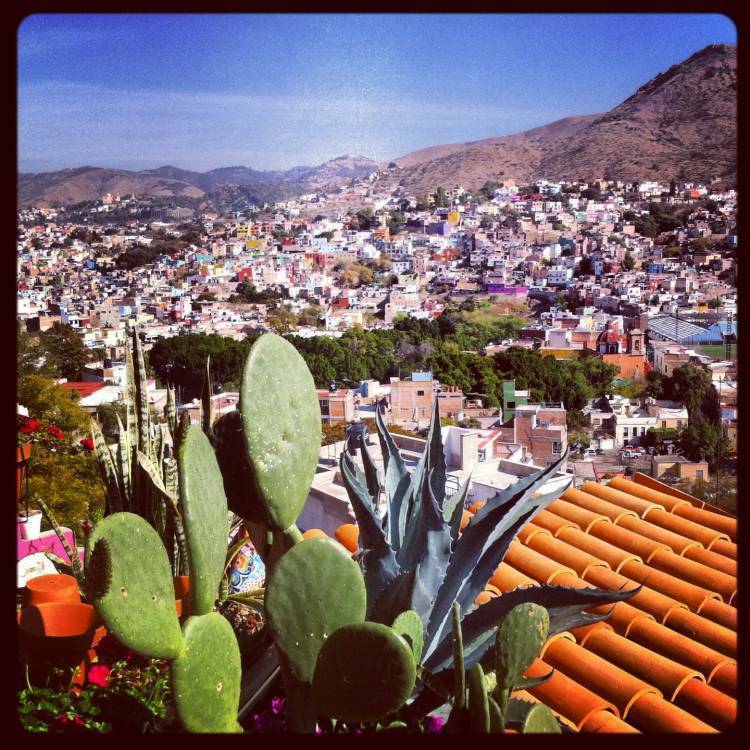 Looking for lodging in Guanajuato? 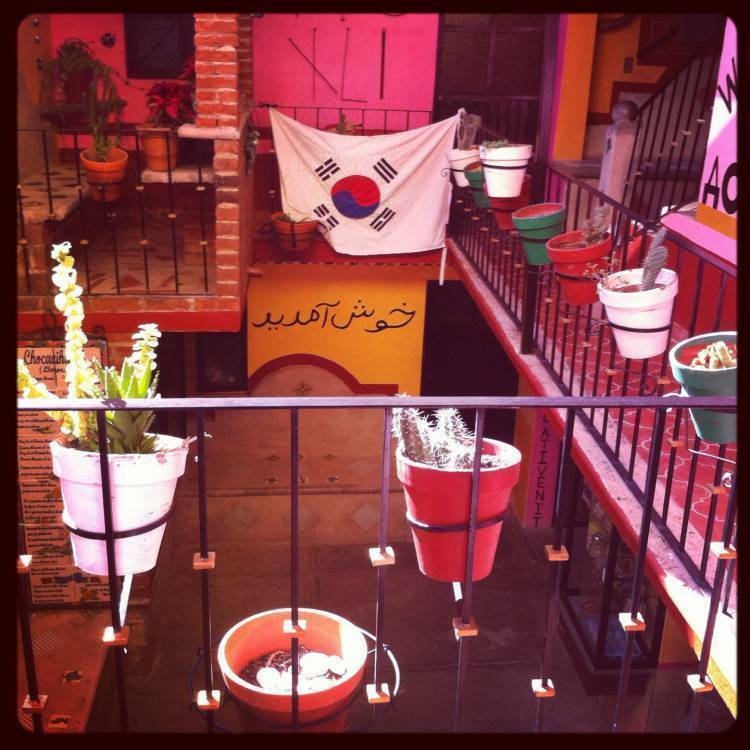 Don’t worry, In Hostal La Casa de Dante you would find friends, culture, great meals and much more! 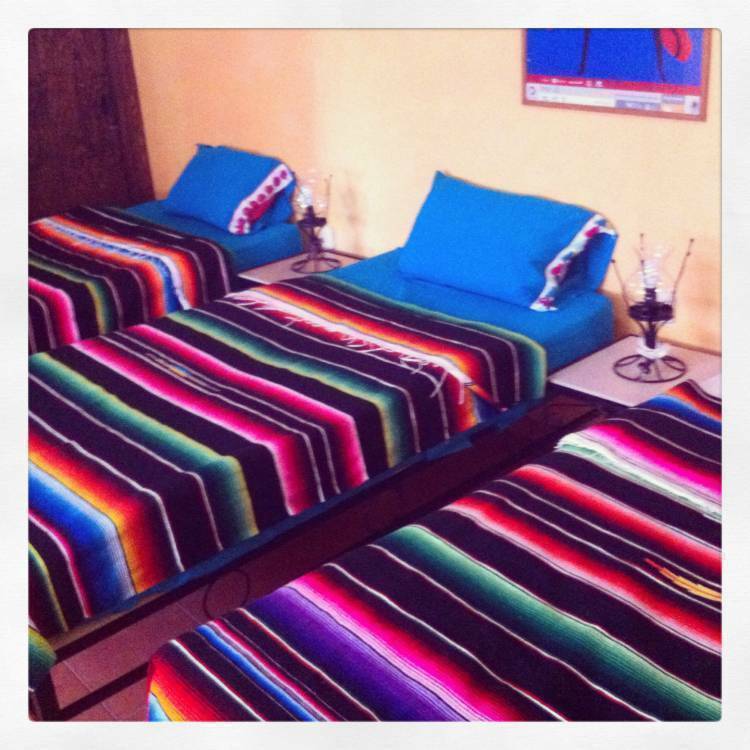 Our lodging includes a Mexican breakfast, forget the coffee, cookies and buffets of marmalades of another hostels; Only in La Casa de Dante you will find great Mexican dishes every day! 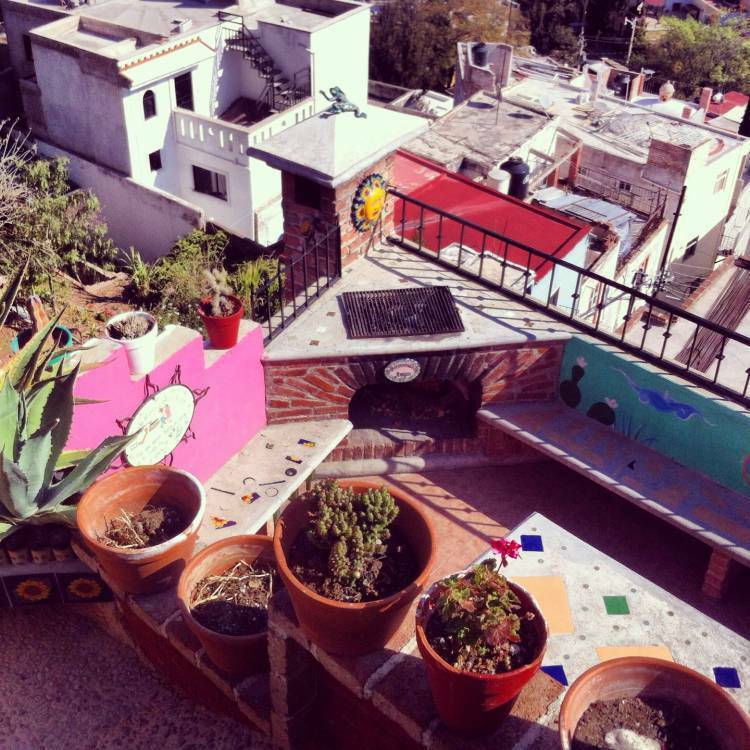 We have 7 private rooms and 1 dormitory with 10 beds; guest kitchen, refrigerator, wireless Internet, TV room; furthermore we have a great terrace, and the 165 steps to arrive at our Hostel are guarantee of an excellent panoramic view. Are you coming in group? Contact us in advance for recommend you the best tours of the city, the best guides, and why not? , to organize a welcome party. 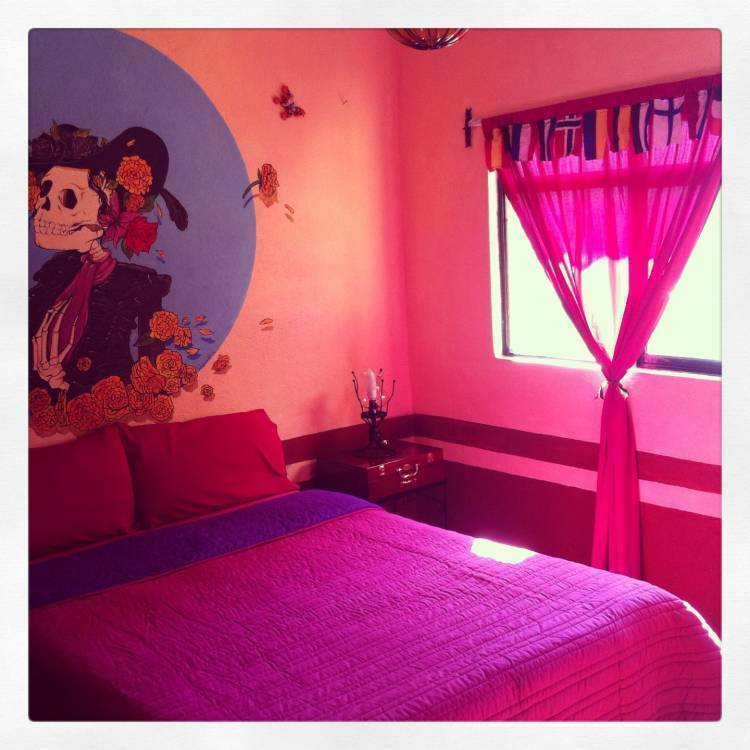 La Casa de Dante: the best breakfast, the best service, the best hostel! If you have any doubt or problems finding the house or need help with your luggage, feel free to call us. 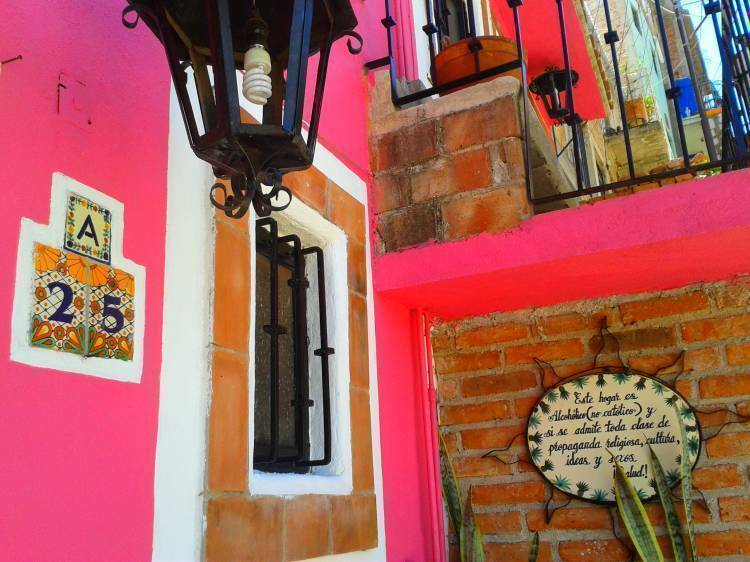 We are on Callejon de Zaragoza # 25, between “El Cambio” street and the “Panoramica” road, It's about 15 minutes walking since the town center; You can take a taxi for Callejon de Zaragoza or the bus to "Presa" and let down at "El Cambio", The Callejon de Zaragoza it´s between a wine shop and a hotel. If you have any problem for find the house or need help with your luggage, feel free of call us.